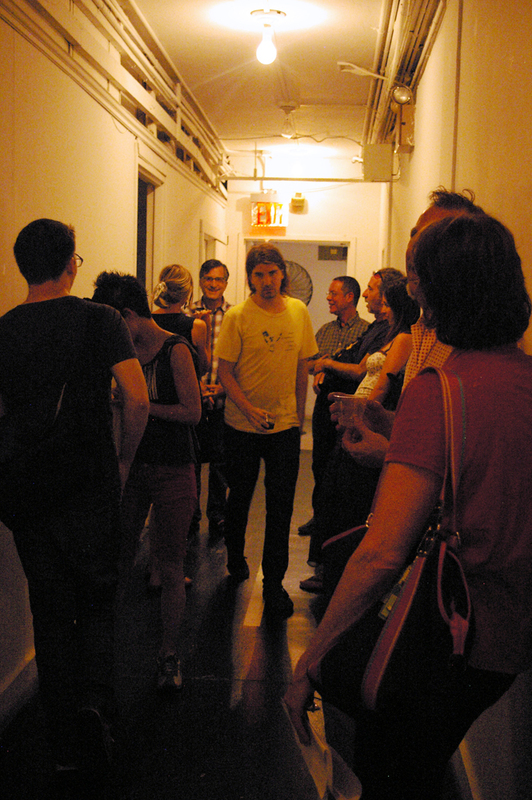 For the Clocktower's August Open House, artist and composer Matthew Ostrowski premieres his unending composition for computer-controlled rotary telephones, and the Ashcan Orchestra performs in anticipation of its opera, "Apollo's Accidental Answer," coming in September. All other galleries, studios, and long-term exhibits are on view as well. 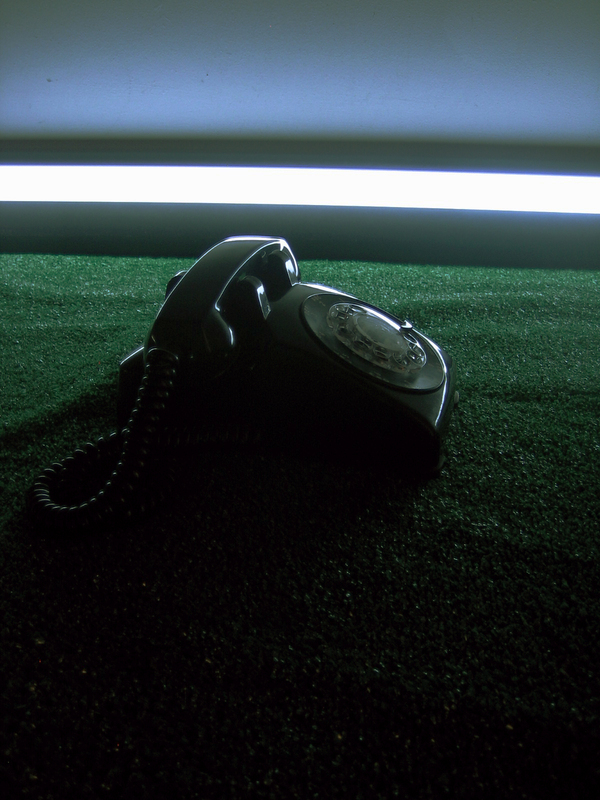 Matthew Ostrowski's "The Host" is an installation for an array of computer-controlled rotary telephones. 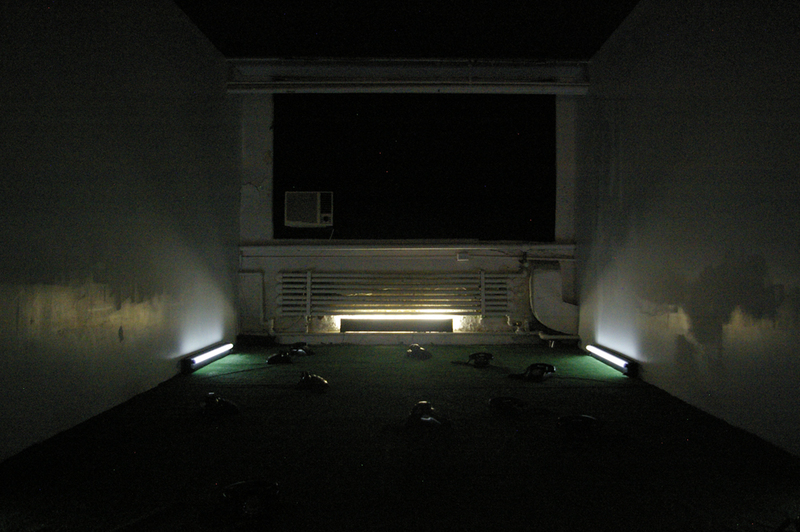 Using swarm intelligence and small-world network algorithms, Ostrowski transforms the phones into a flock of obsolete instruments with an atavistic sentience: Not the advanced consciousness of communication devices as we fantasize them, but a primitive will whose intentions are utterly alien to us, expressed in a language of peals and clicks. 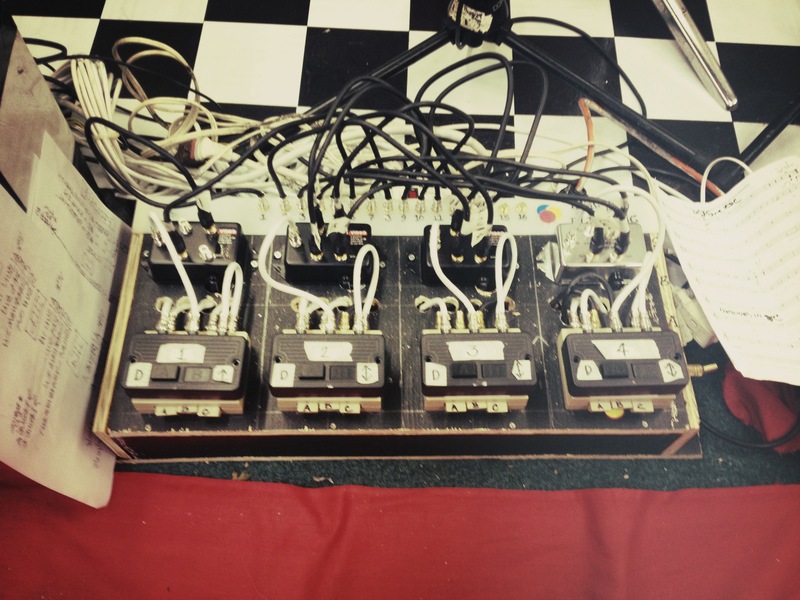 The Host aims to unfold the formal object of the telephone by reshaping its familiar sonic and social relations, reconsidering it as orchestra, bedlam, hive, and site of exchange. 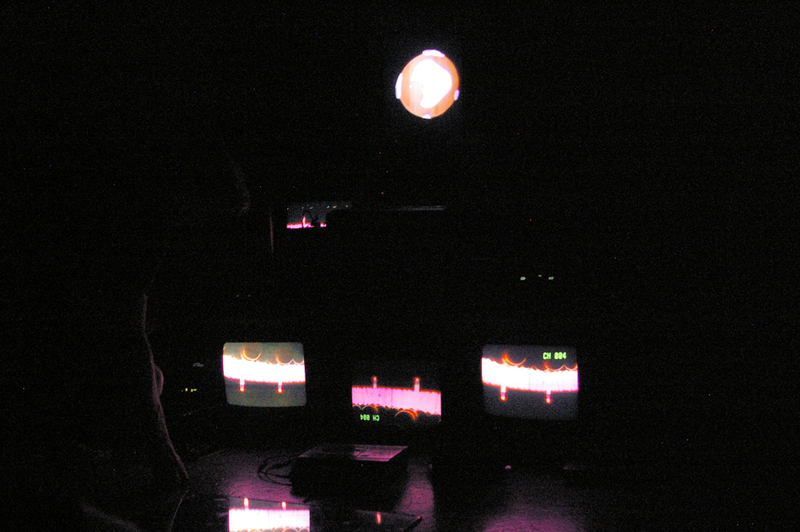 Matthew Ostrowski is a composer, musician, and installation artist who has been working with electronic media since the 1980s. 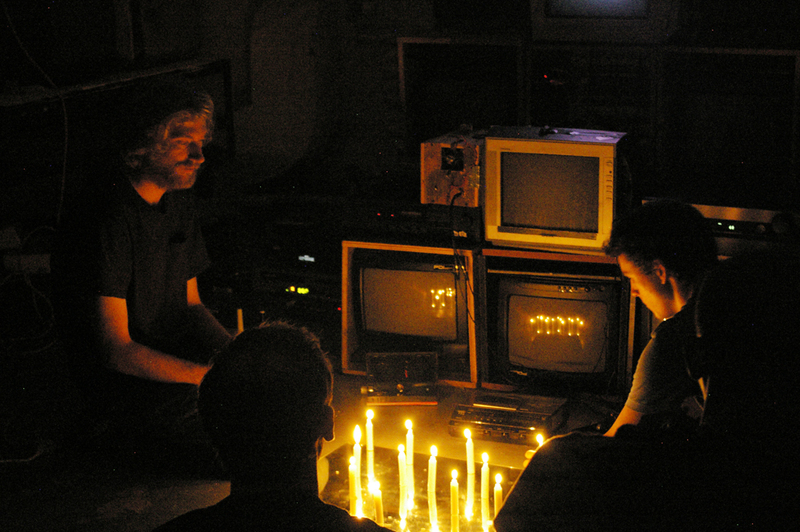 His work has been seen or performed on five continents, including the Wien Modern Festival, the Kraków Audio Art Festival, Sonic Acts in Amsterdam, P.S.1 and The Kitchen in New York, The Melbourne Festival, and Dis_locate in Yokohama. His dense and complex works can be heard on over a dozen recordings. 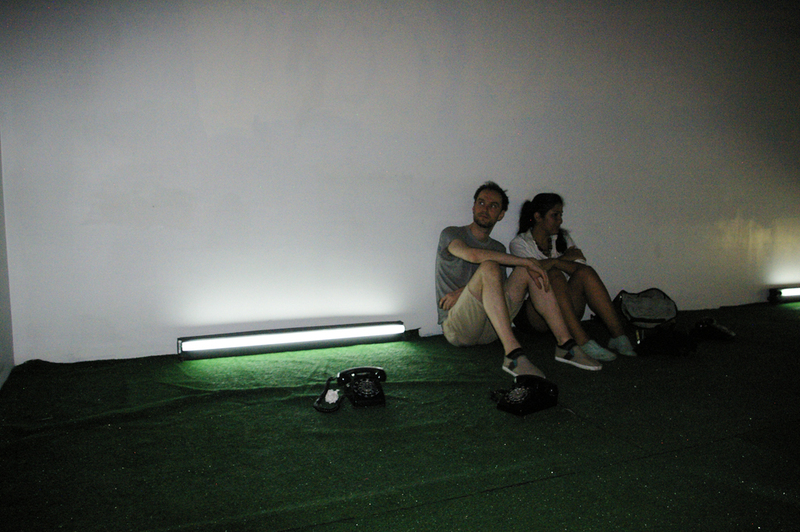 His multimedia work has included installations with light bulbs, television sets, and the World Wide Web. 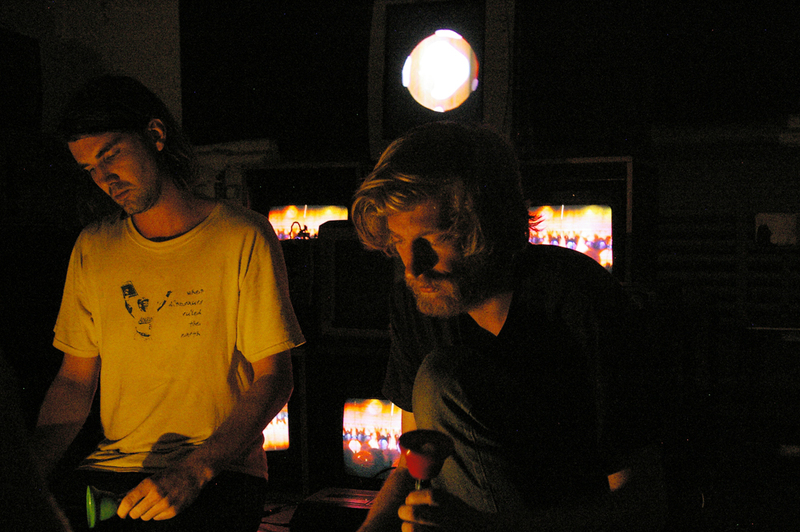 He is currently active as a member of the audio/video trio Fair Use, doing performances based on sped-up film classics, and in the duo KRK with contrabass player George Cremaschi. The Ashcan Orchestra performing at the Open House. Photo by Karin Jancuk. 2012.